Designed to attract the attention of potential visitors faster than any other advertising medium, in just 3 minutes a promotional video can develop better engagement than a newspaper or a poster. Video marketing is on the rise for some years and surely has benefits to reach targeted audiences. For shows good visual promotion material is an essential marketing tool for their success. 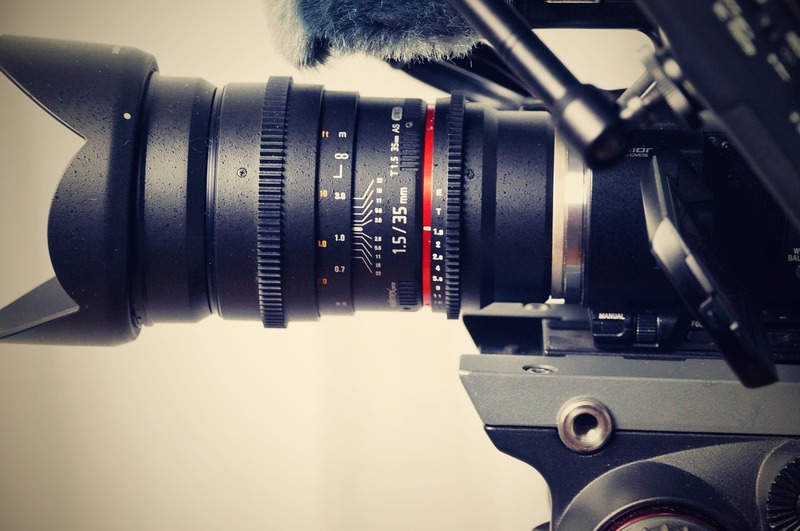 Videos are the perfect tool to reinforce your brand and create a steady (and measurable) flow of targeted and reached visitors. Sabioleon has extensive experience in advising companies and guiding the production process. Feel free to contact us!